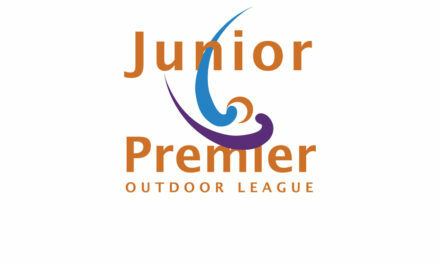 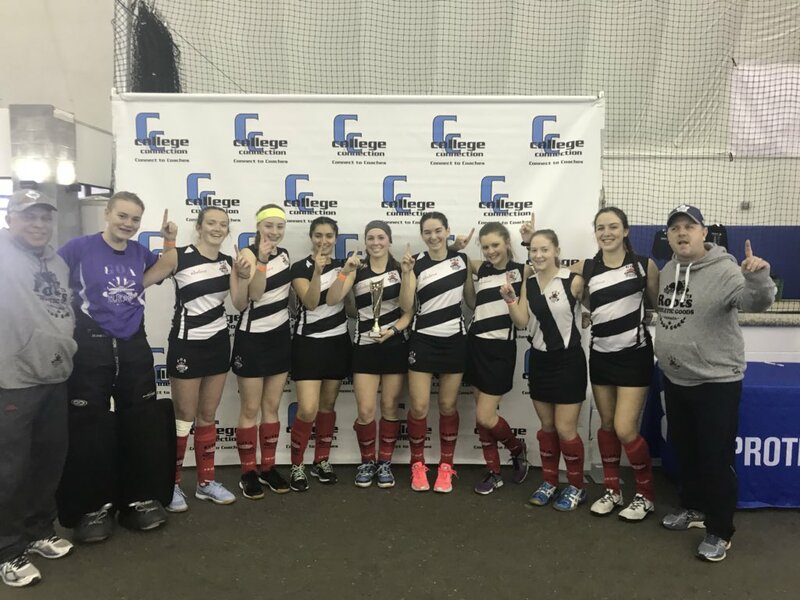 Another success for the Shooting Star Tournament series. 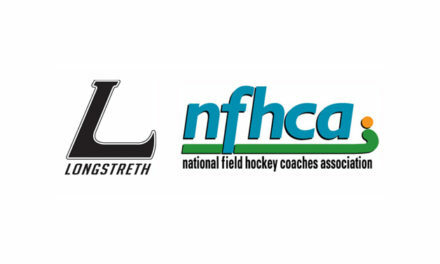 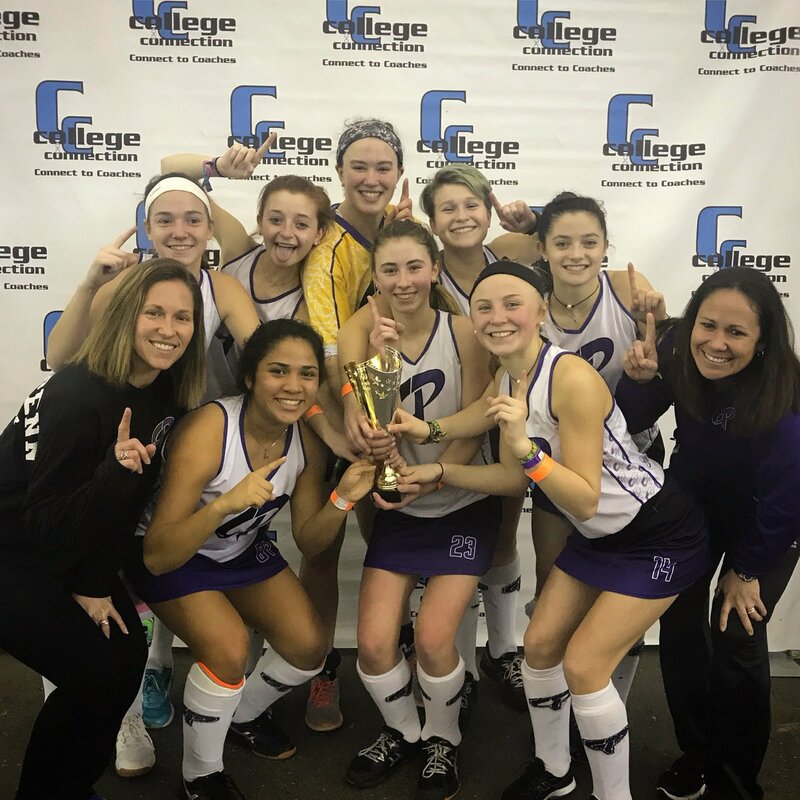 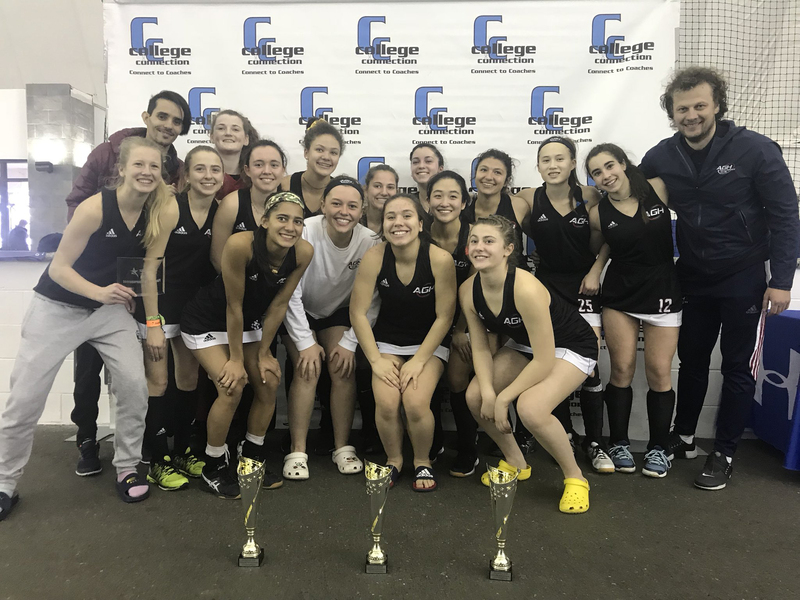 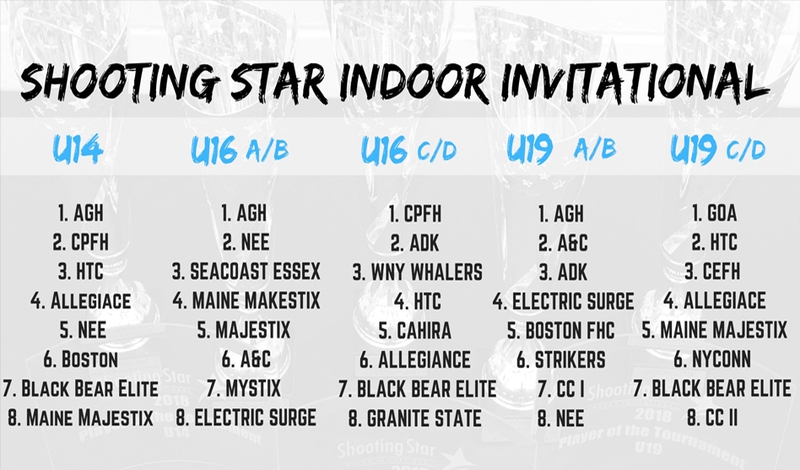 40 teams travelled from 8 different states and Canada to compete in Shooting Star’s brand new elite indoor invitational this past weekend at the Hampshire Dome in Milford, New Hampshire. 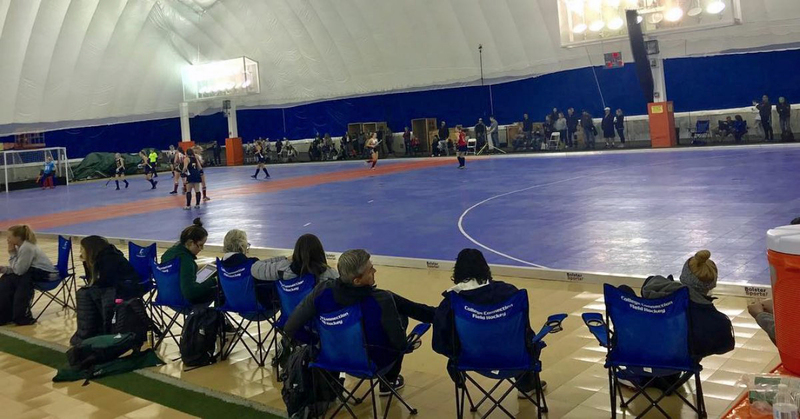 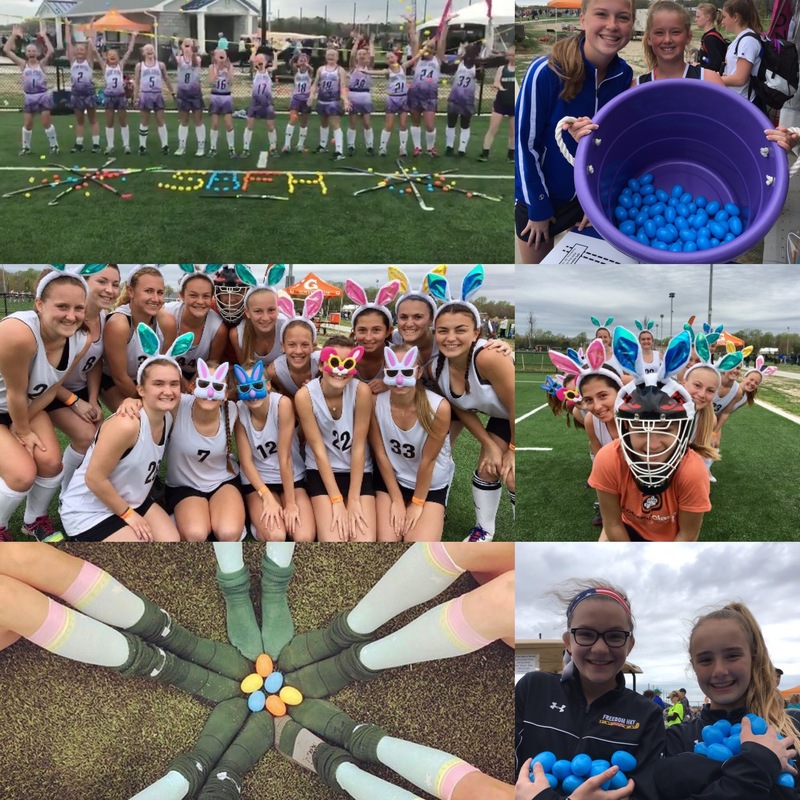 A professional facility and atmosphere, great competition, over 40 colleges in attendance, and some dramatic finishes capped off the inaugural event! 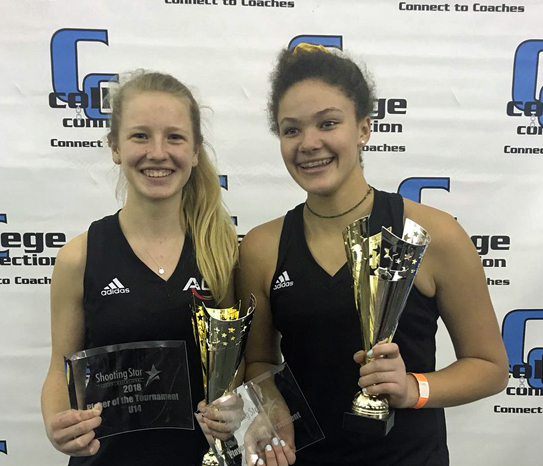 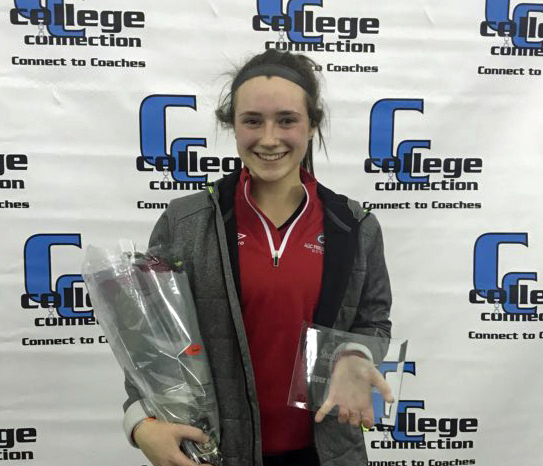 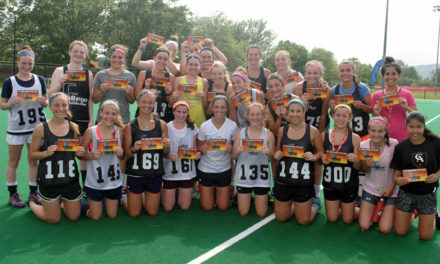 A “Player of the Tournament” was named for each age group for their outstanding play throughout the weekend.